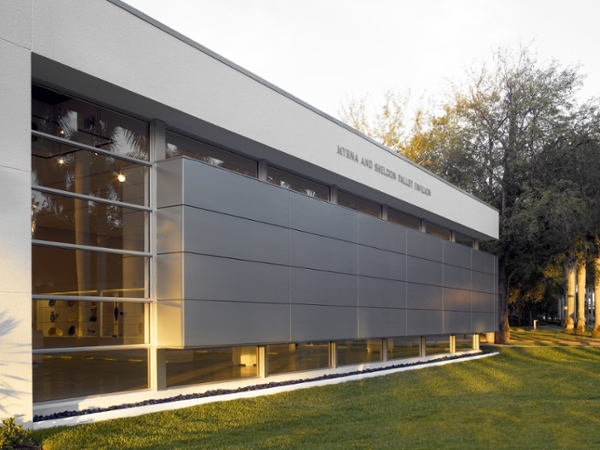 To honor the 10th Anniversary of the Myrna and Sheldon Palley Pavilion for Contemporary Glass and Studio Arts, the Lowe Art Museum has designated 2018 as the Year of Glass. The cornerstone of this year-long celebration is the renovation and reinstallation of the Pavilion, and the launch of a biannual Glass Artist Lecture. Additional glass-related programming will continue throughout the year to include tours, Community Days, Teacher Workshops, themed activities during the Lowe After Hours social events, and other education and engagement events. 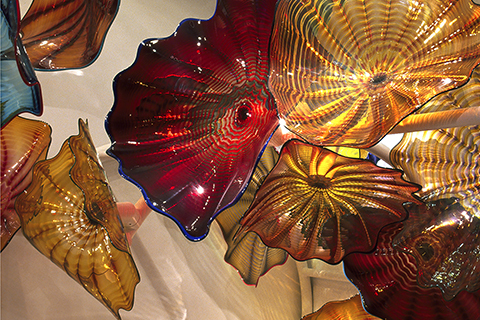 Deep thanks to Myrna and Sheldon Palley for their generous support of the Pavilion, the biannual Palley Lecture Series, and the Year of Glass.